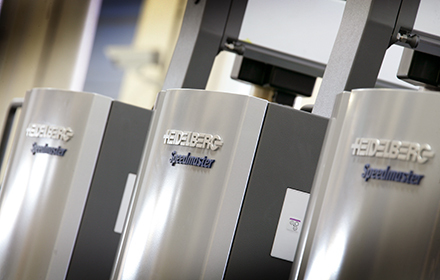 Premier Print Group has excellent capabilities to deliver your print jobs with accurate colour to ISO 12647 standards on new Heidelberg Presses. With both litho and digital capabilities, we can produce your work on the machine appropriate for you job. We print up to B2 size so for an A4 sized booklet we print in multiples of 8 page sections. Find out more about our short run printing services including magazine printing, brochure and booklet printing services.